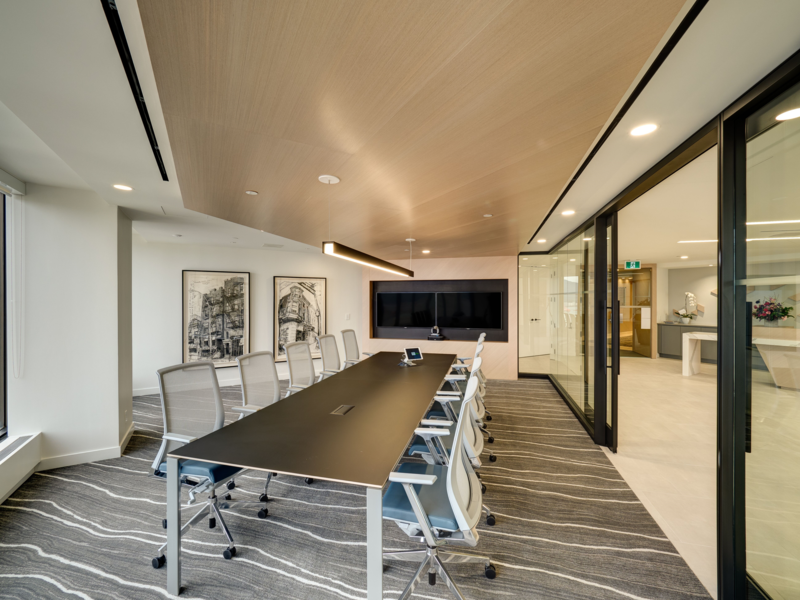 Flight Centre’s corporate office spans over 12,200 sq ft of the popular 980 Howe, Manulife Real Estate Building. Common co-working space and break out meeting rooms allow for all types of working habits. This new functional space meets and exceeds the employee’s expectations while still accommodating for future expansion.